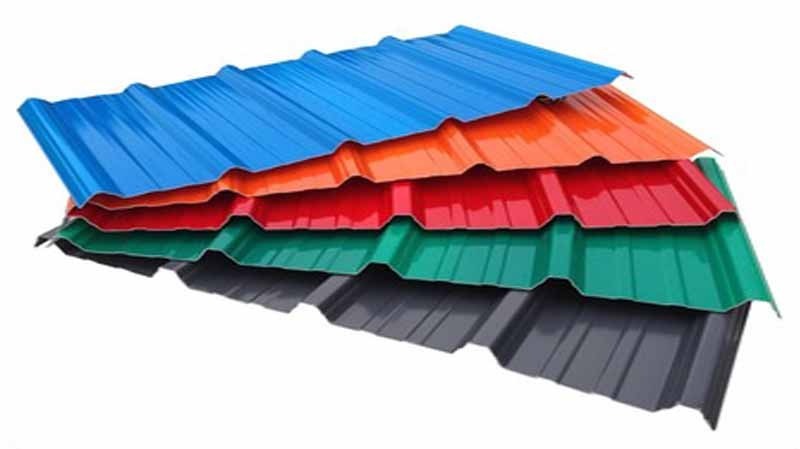 Shiv Industry is trusted by clients for the manufacturing and exporting of Pre Painted Galvanized Roofing Sheet, which are designed with precision using optimum quality raw materials that ensure their longevity and reliability in adverse industrial applications. Being one of the renowned organizations in the industry, we are highly engaged in offering a unique range of Pre Painted Galvanized Sheets. Offered sheets are well manufactured under the guidance of our highly experienced professionals using the qualitative grade raw material and high-end technology. Provided sheets are available in different sizes as per the variegated demands of our valuable clients. In order to avoid any flaws, these sheets are stringently tested by our quality controllers against various quality parameters. Base Metal - High Tensile Cold Rolled Steel.